While citing the law’s impact on the economy as a whole, Neilson says the new regulations will be favourable to most businesses operating in the UAE, as well as banks and other financial institutions that lend to those businesses. The modernity and flexibility of the regulations will encourage businesses to operate in the UAE, offering them greater autonomy to manage their finances, he says. “It introduces three new procedures available to businesses that are facing insolvency, known as protective composition, insolvency with restructuring and insolvency and liquidation. These, along with a new balance sheet insolvency test, will assist businesses by giving them more opportunities to identify problems, recover and/or restructure when they find themselves in difficulty,” says Neilson. 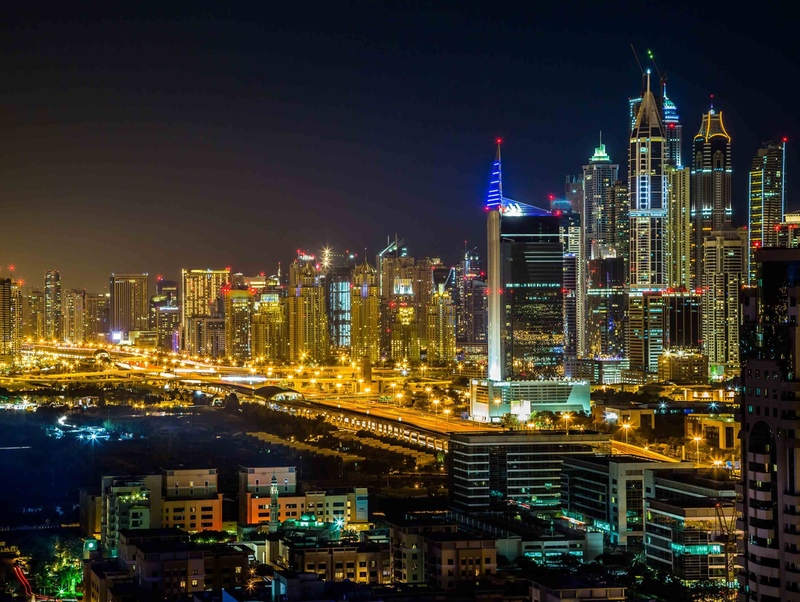 While the enhancements in the business environment as a result of the new bankruptcy regulation would take time, the law already brings the UAE more in line with global business best practices, which creates stronger confidence among small and medium enterprises (SMEs), government-owned companies and individual traders, says Mario Volpi, chief sales officer of Kensington Exclusive Properties. Commenting on its positive impact on the property sector, Volpi adds that the law will help banks potentially lower their bad loan rate and improve their financial health, thus becoming more flexible in deciding on future home loans. The law might also influence the rental market since companies may consider leasing units directly on behalf of their employees, he adds. This is because the new law stipulates that cheques issued by commercial entities will not be considered as a criminal offence, if they bounce, Volpi explains. “If more companies go in for direct leasing on behalf of their employees, this will affect the property market,” he says. “They might be able to take on multiple leases, therefore, be able to negotiate better terms than individuals. Some serial landlords who may own buildings or multiple units might also prefer to deal with one corporate entity rather than multiple tenants. “The bankruptcy law offers an enduring and promising platform for a remarkable improvement by eliminating the criminal offence of bankruptcy by default,” says Manan Chadha, associate director of TRC Pamco Auditing and Accounting ME. “The new provisions about the bouncing of cheques and the requirements for a creditor-initiated insolvency proceedings will prove to be a game changer in instilling a sense of confidence among the SMEs that serve as the backbone of the UAE economy. Citing a recent World Bank report, Chadha adds that it costs up to 20 per cent of a debtor’s estate and yields an average recovery of about 29 cents on the US dollar to resolve insolvency in the UAE. He believes the local courts will play a pivotal role in implementing the new bankruptcy code and laying the foundation by ensuring that the provisions of the system are interpreted correctly, especially as the law has been seriously tested in court until now. “Stringent bankruptcy laws, which are now in place, should safeguard property owners against bankruptcy and help reduce associated risks,” says Faisal Durrani, head of research at Cluttons. “These laws enable transparency and are likely to boost demand in the office sector, encouraging landlords and tenants to commit to space for a longer term. As these rules and regulations mature, we expect to see it increasingly benefit business investments. However, pundits agree there remains a level of apprehension. “We are now 10 months after the law was implemented and to date, we are not aware of any successful filings for bankruptcy,” says Adrian Low, partner, banking and finance at Clyde & Co says. “The new law has not removed the perceived social stigma of bankruptcy.